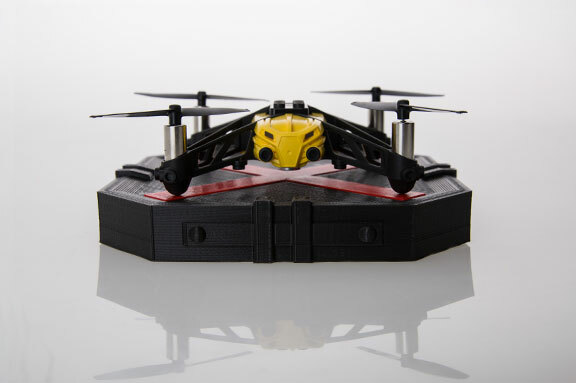 Drone company, Parrot, is calling on the crowd to create some really cool 3D printed accessories for its latest quadcopters, the Minidrone and Bebop. 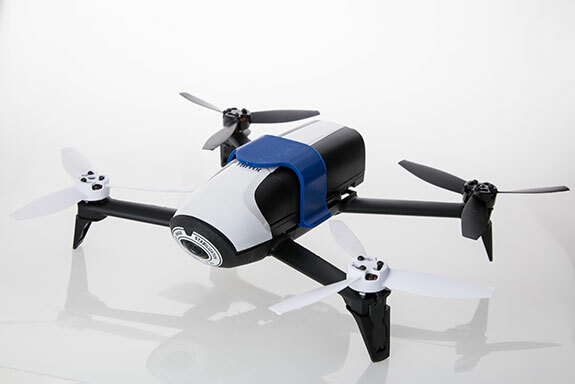 Designers have the opportunity to create unique and exciting accessories for the drones that Parrot could then sell in its store, while paying you royalties. 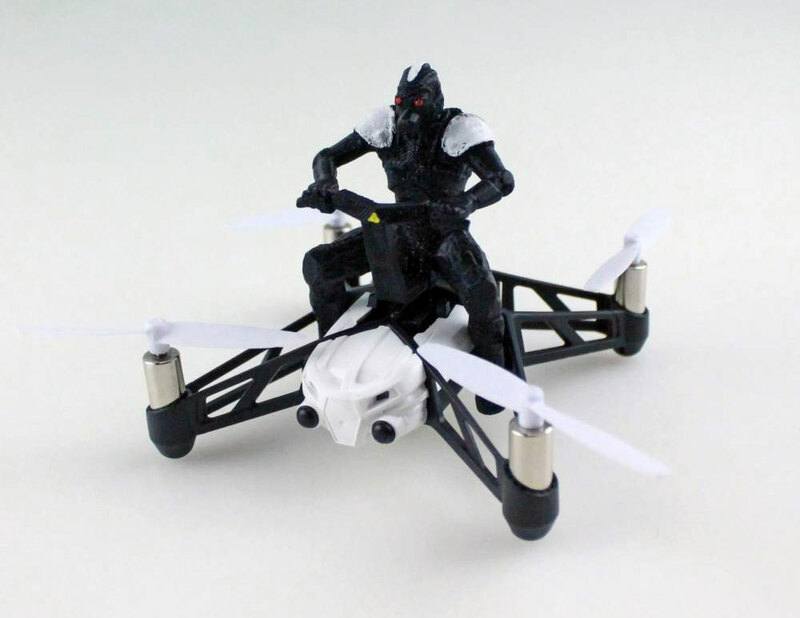 The winners of the contest will also receive $2,000 worth of drones. Submissions are already open, and they are set to close on February 16, so if you want in on the action, now is the time. Voting starts the 24th of February and ends March 11th. 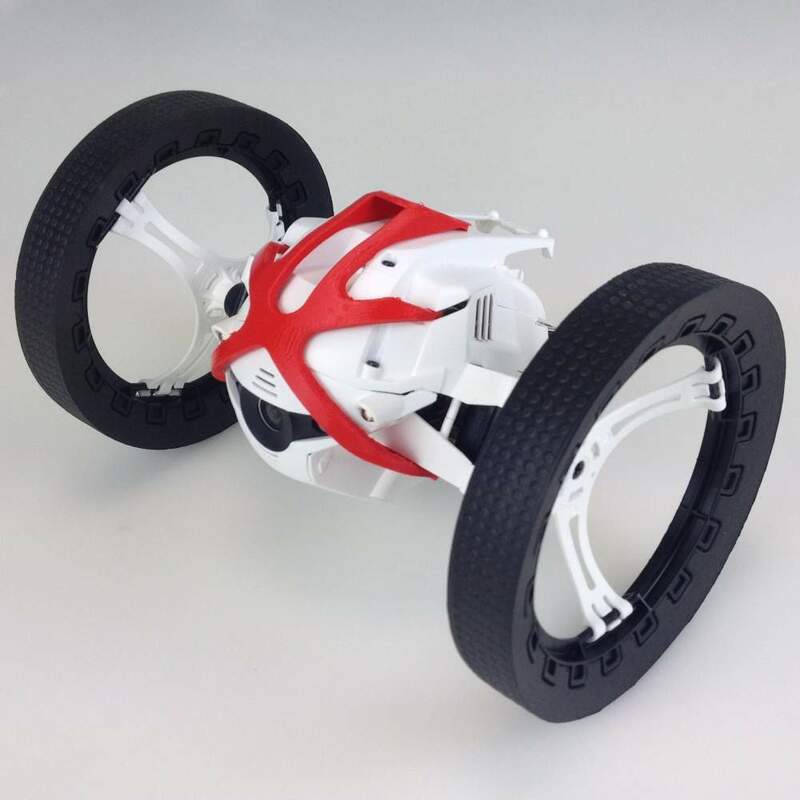 You can submit as many designs as you can come up with, through the “Submit Your Design” form on Parrot’s contest page. If it’s a multiple-part design, be sure to include all parts inside a single zip file as well as supporting documentation or design artwork showing how they fit together.